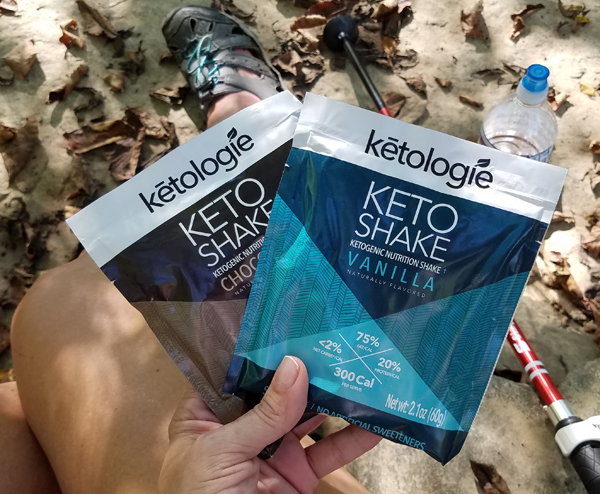 My apologies for the incorrect coupon code in my last post for the Ketologie keto shakes! I fixed it in the post, but it had already gone out to you by email by the time I caught the mistake. 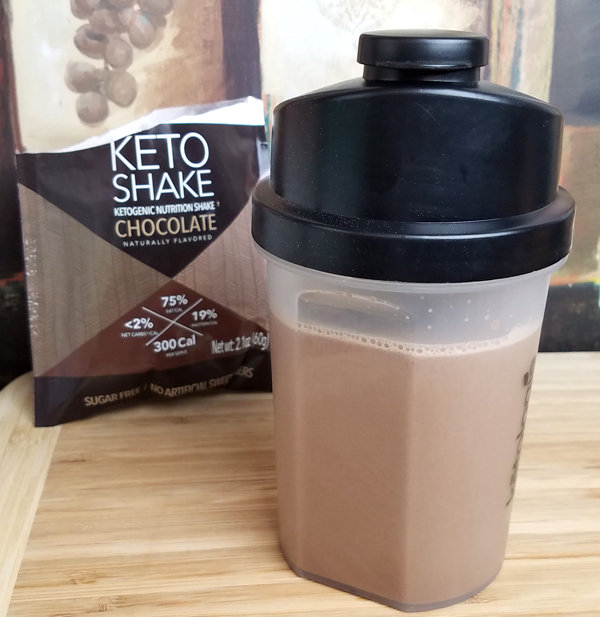 That code will work for a discount on anything at the Ketologie website. 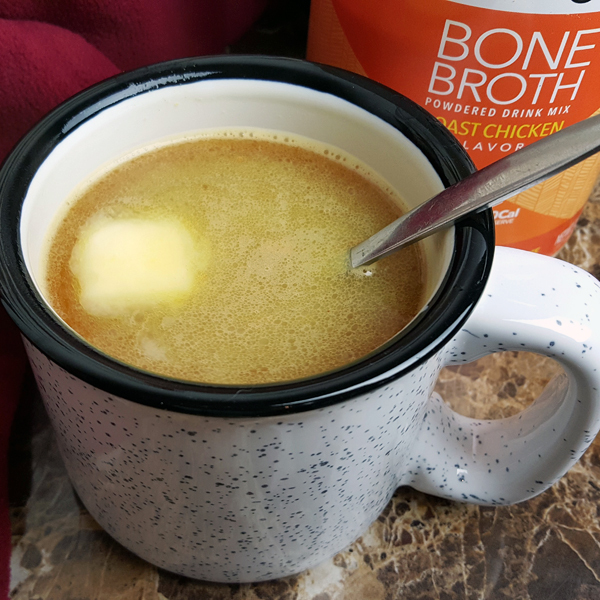 I love to drink the bone broth with a tbsp of butter in it as a nice soothing evening drink, especially in the winter. Both flavors are also great to cook with though – the broths are amazing in the slow cooker or crock pot! ALL of their products (shakes and broth) have collagen, and you can order their collagen separate too if you like to add more. If you have tried their shakes, broth or other products I’d love to hear YOUR feedback – and how you like to use them. ← Examples: Easy Low Carb Week – Keeping It Simple!